The rules and regulations surrounding tree felling can be quite the mystery to many homeowners, so we often get asked why it is best to choose an ARB approved tree surgeon. There are many reasons, ranging from it being beneficial for you to it being beneficial to the tree and the environment. We’ll go through some of the reasons as to why the Arboricultural Association is so important when making your tree surgery decisions. A recent article by the Woodland Trust highlights the confusion that surrounds the subject of trees and whether or not they can be cut down. As mentioned in the article, many trees are protected and have a TPO placed on them (Tree Preservation Order). The Woodland Trust advises you to use an ARB approved tree surgeon because we can advise whether this is the case, and can also in many cases save the tree rather than felling it. In addition to avoiding breaking a TPO, you should also be aware that, under the Occupiers’ Liability Acts of 1957 & 1984, homeowners and landowners legally have a responsibility to employ competent workers when it comes to their land or property. By selecting an ARB approved tree surgeon, you can be confident you’re selecting competent and professional people. One of the many things that the Arboricultural Association checks is that the tree surgeon in questions conducts business management in a way that guarantees a high service to the client. With regular checks and clear complaint procedures for failure to do so, you can be confident that an ARB Approved company upholds the high standards of the organisation. Trees are complex, and whilst many people may think an old or sick tree needs cutting down, we know different. By choosing an ARB approved tree surgeon, you’re ensuring that your tree gets its best chance at survival, as we will use all of our knowledge and experience to bring the tree back to its former health and glory, if possible. A requirement of the Arboricultural Association is that the tree surgeons always use the most current knowledge and practice of the arboricultural profession. We take this very seriously, consistently keeping up to date on best industry practices to deliver the most knowledgeable and successful tree surgery work. 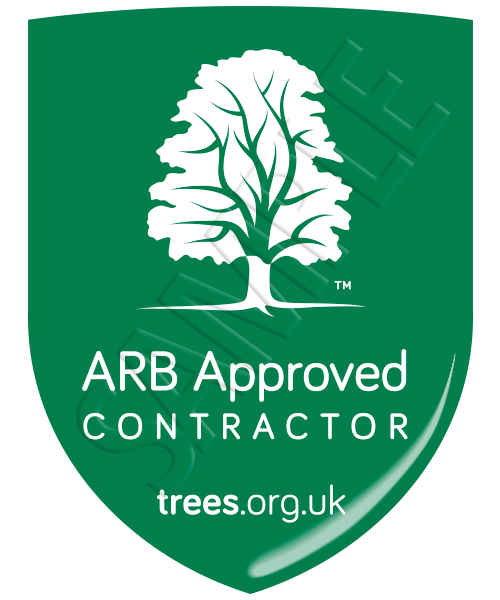 Call Treesaw today to discuss our ARB approved services and find out how we can help you with your trees. Call us on 0113 239 1271 to arrange a consultation with the finest tree surgeons in Leeds.